Daniel Bowie has worked in the trade since 2002 and received his Red Seal Journeyman Sheet Metal Worker ticket in the spring of 2008. 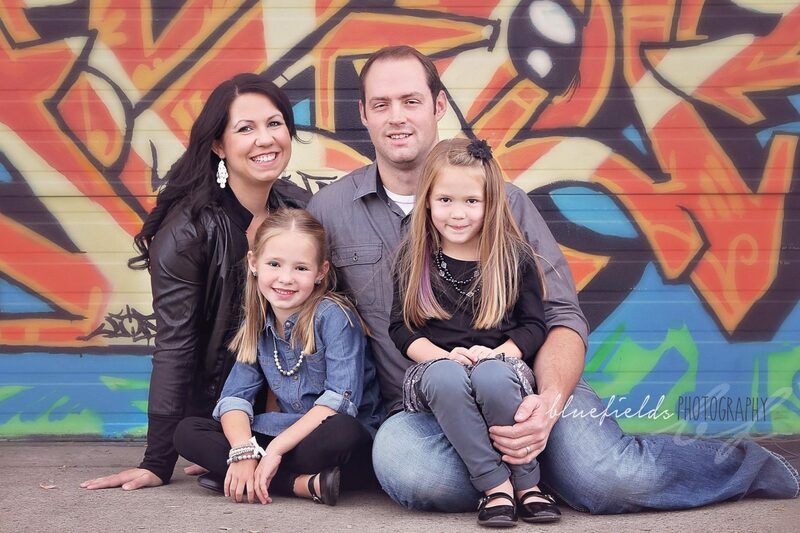 In June 2010, Daniel and his wife Heather made the decision to start their own company and began operating as a sole-proprietorship under the name DJB Heating and Air Conditioning. By July 2011 DJB Heating was operating full time, using additional contractors to help complete jobs. 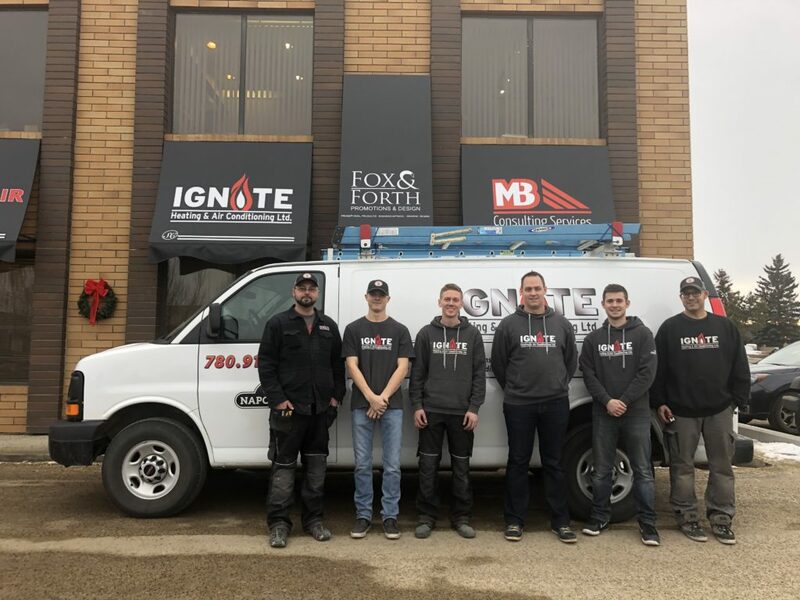 As the company continued to grow and expand, Daniel and Heather incorporated the business in January 2013, and formed Ignite Heating and Air Conditioning Ltd. As of 2019, Ignite employs eight team members, five in the field and three in the office. All of our installation and repair technicians have years of experience. Professionalism and the quality of workmanship is what sets Ignite Heating & Air Conditioning Ltd. apart to its customers. Quotes are provided after a job site visit is completed; accurate measurements are acquired and product selection is provided to ensure that all parties involved are aware of the scope of work and the price to complete the work.